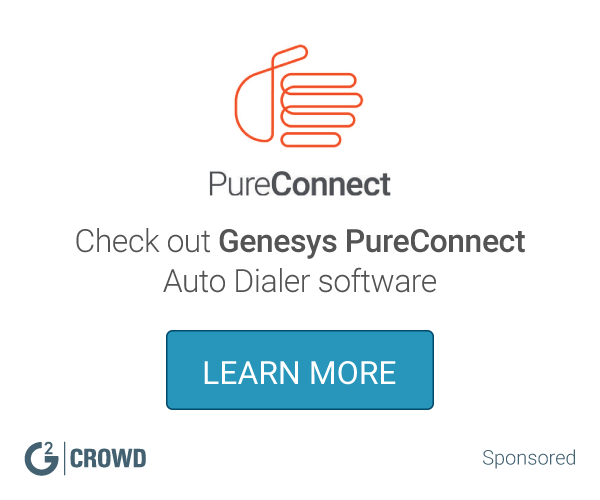 This service quickly connects me to callers on an easy to use platform. It’s easy to understand and use and has the tools built in to update caller information and send along the information I am trying to reach them with. Spitfire allows my employer to connect me with call leads they find. I do not have to keep any info regarding calls or do any dialing out. It also allows me to easily update the person I’ve called information so we can reach them with what we’d like them to see. * We monitor all SpitFire Dialers reviews to prevent fraudulent reviews and keep review quality high. We do not post reviews by company employees or direct competitors. Validated reviews require the user to submit a screenshot of the product containing their user ID, in order to verify a user is an actual user of the product. Hi there! 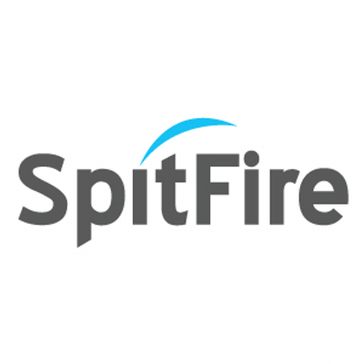 Are you looking to implement a solution like SpitFire Dialers?